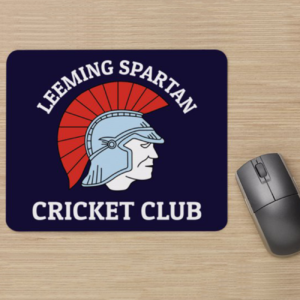 Please see the below selections for the first game of our 5th Winter T20 Competition! 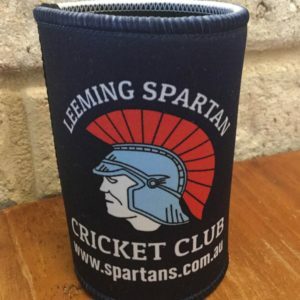 This match sees the Leeming Spartos return to take on Tom Warner’s rugby boys the SLRUFC in our first ever Winter T20 Supa-9 match (due to the following 35-over game against Joondalup-Kinross). It is sure to be an action packed match with boundaries galore and is not to be missed! The match begins at 10:00am at John Connell Reserve and will finish around 12:30pm!